L/C, Paypal,T/T,Westernunion,MoneyGram ,or other method. Ship worldwide by sea, air, DHL, UPS,TNT, FEDEX and so on. 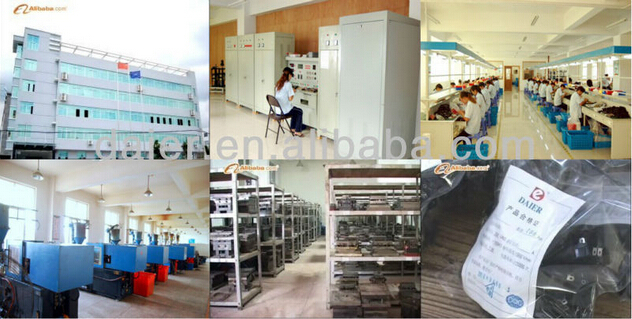 1)Professional team, standard processes, standard production, quality products. 2)Safety, on-time delivery, credit suppliers. Please kindly inform us which items you are interested, and the best price will be provided you . We will reply you ASAP after receipting of your inquiry . If you need any parts, please kindly send us your drawings or sample for quotation. 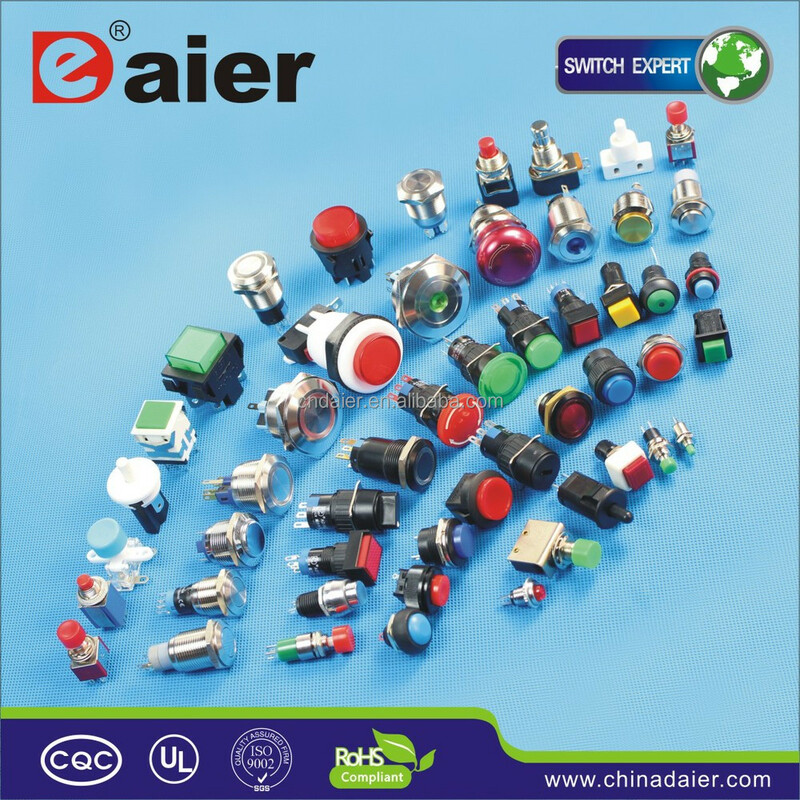 Yueqing Daier Electron Co., Ltd is a professional manufacturer of electrical switches in Yueqing, China. Yueqing is famous and ranked as “the city of electronics of China”, so we share the best electronics resources and talents, and have excellent logistics chains too. 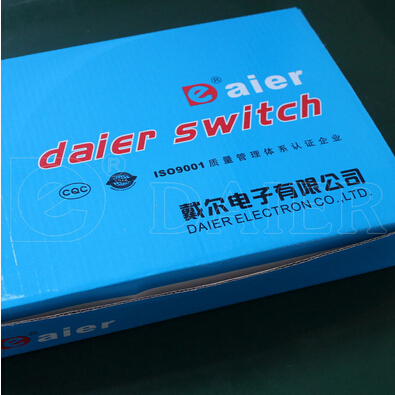 We are engaged in producing 9 categories and about 2,000 models of switches and etc. 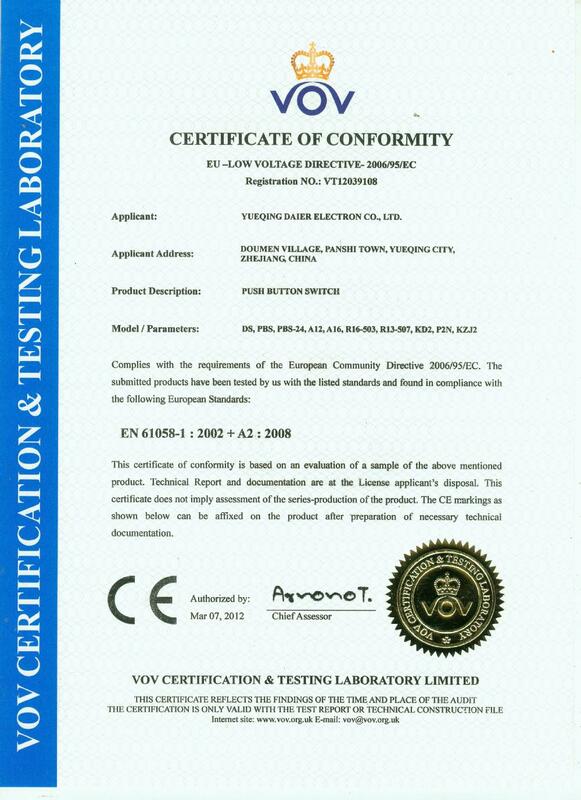 Most of our products have passed safety certifications as UL, cULus, CE, CCC, CQC. and lots of our products are made with RoHS compliant materials. With a principle of being creative, advanced and honest, we are always improving our products and services to better satisfy you customers. We believe it’s our mission to boost our customer’s business, and then our customers will reward us with leadership sales and long-term relationships. 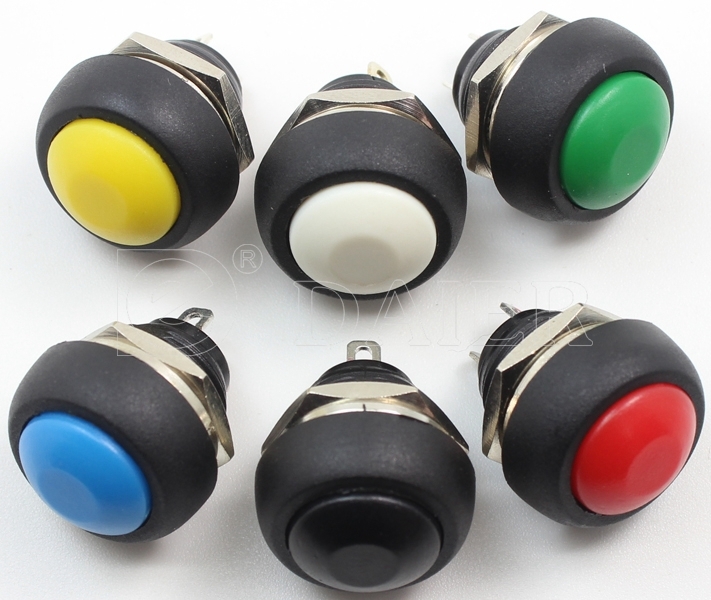 This entry was posted in Push Button Switches and tagged High Quality Push Button Switch, Mini Push Button Switch, Momentary Push Button Switch, Momentary Push Button Switch Mini Push Button Switch.